Apr 12, 2016 (LBO) – Top investment bank Goldman Sachs will pay 5.06 billion dollars to settle allegations that it sold packages of questionable mortgages to investors during the period leading up to the financial crisis. Between 2005 and 2007, Goldman Sachs discovered problems with the mortgages it was selling to investors but didn’t tell investors, according to a statement of facts agreed to by the bank, the Washington Post reported. Goldman had already discovered problems with Countrywide’s loans, but didn’t warn investors. 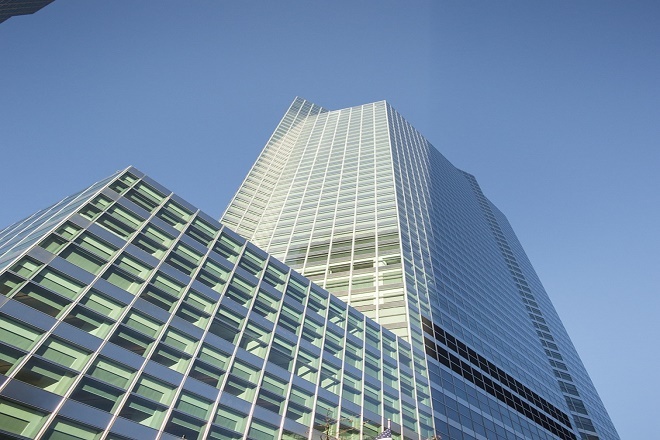 Goldman made a net profit of 8.5 billion dollars in 2014 and 6 billion dollars in 2015, with fourth quarter profits at its lowest in four years ahead of the well-expected settlement. Similar to other massive settlements reached over the last few years, no individual bank employee is being held responsible. “Today’s settlement is another example of the department’s resolve to hold accountable those whose illegal conduct resulted in the financial crisis of 2008,” Benjamin C. Mizer, head of the Justice Department’s civil division, said. This is the fifth settlement reached by a panel President Obama put in place in 2012 to look into the lending practices of the country’s largest financial institutions. The Residential Mortgage-Backed Securities Working Group has already reached historic settlements with JPMorgan Chase and Bank of America who agreed to pay 13 billion dollars and 16.6 billion dollars respectively. Citibank settled for 7 billion dollars and Morgan Stanley for 3.2 billion dollars. But advocacy groups said it was too lenient, noting that the 5 billion settlement was dwarfed by Goldman Sach’s recent profits. “That is not justice,” said Dennis Kelleher, president and chief executive of Better Markets.